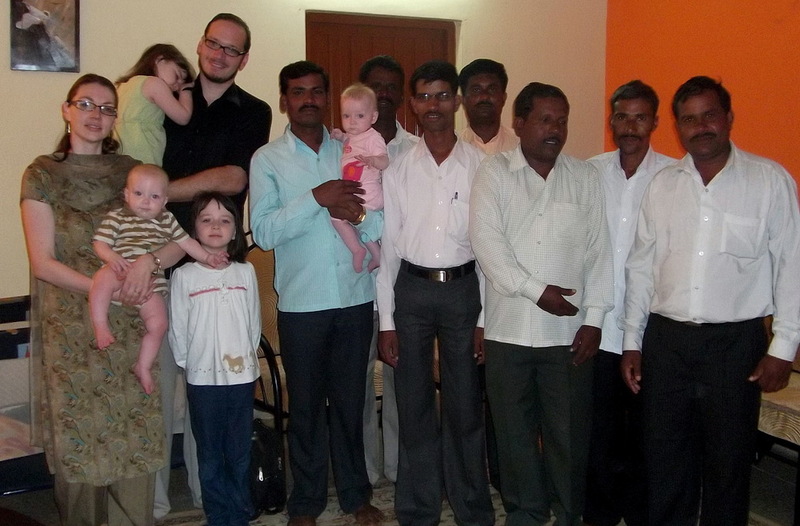 Connie and Chuck Mathias have been on the mission field since 2003. For around 11 years they served in India. In 2014, God led them in a new direction. 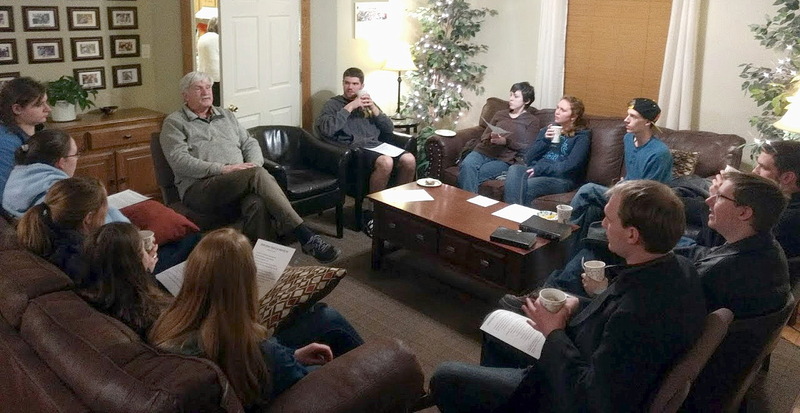 They currently live in LaGrange, Wyoming where they teach at Frontier School of the Bible and work on an exciting project for Tentmakers Bible Mission at the home office. 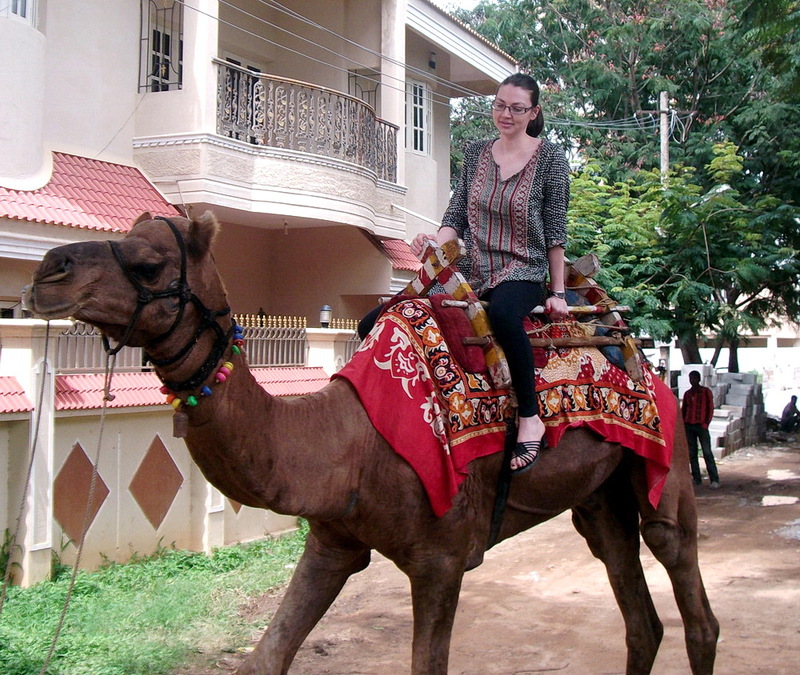 Chuck serves in the position of Director of International Training Development. The greatest impact Western missionaries and churches can have in the world is through the strategic and effective training of church planters. There has never been a greater need for culturally-relevant, biblically-based resources for church planters. 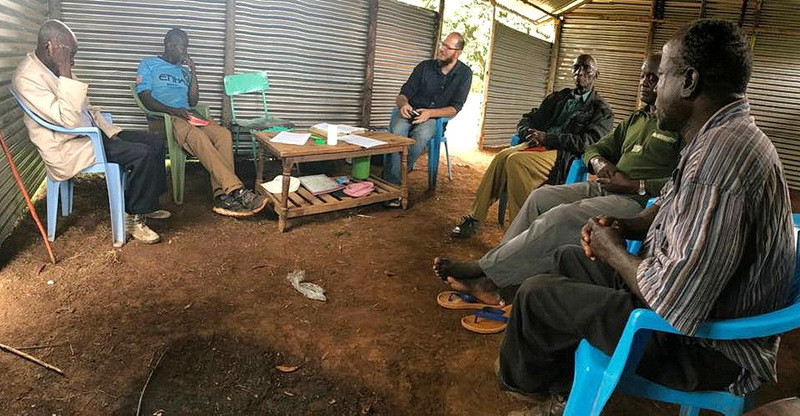 This project is focused on developing quality training resources for missionaries and local pastors who are involved in training church planters and cross-cultural missionaries. 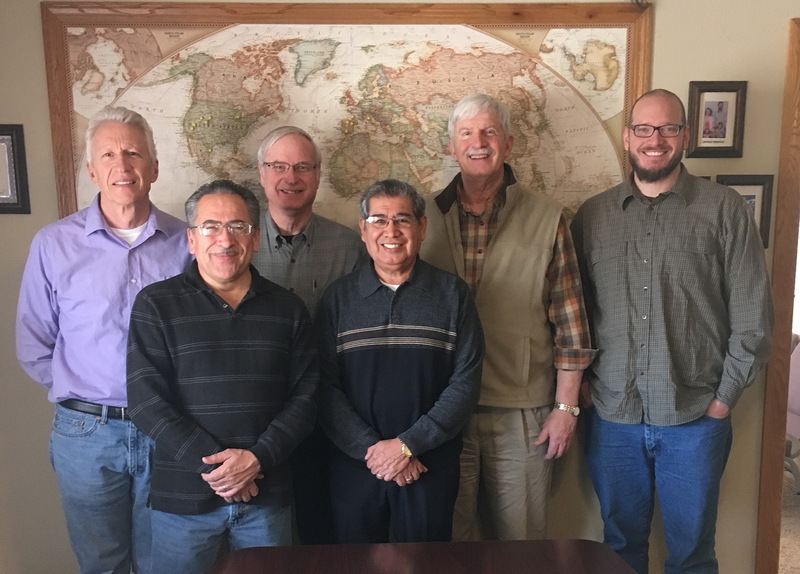 The short-term goal is to work with TBM missionaries on five specific mission fields (on five different continents), assisting them in the development and deployment of local Church Planter training programs. These biblically-based and culturally-relevant training programs will be tailored to these specific mission fields. Chuck (from Utah) and Connie (from Idaho) met at Pioneer Bible Camp at the ages of sixteen and fourteen! 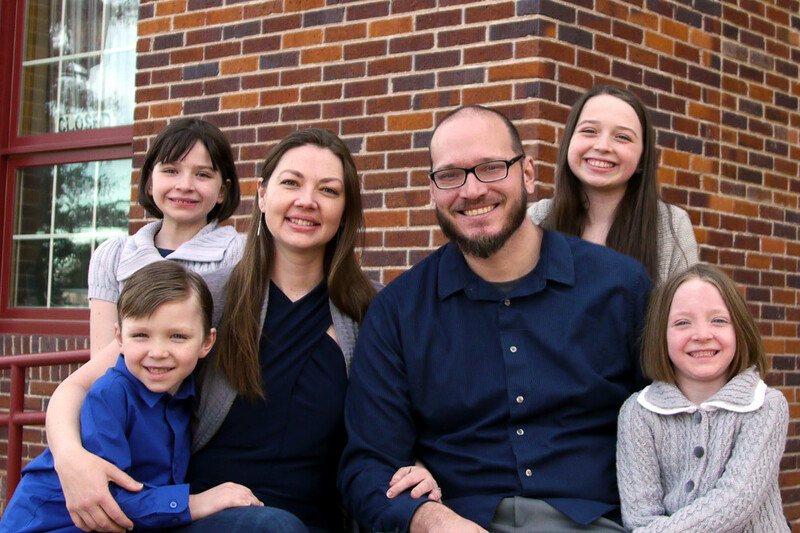 After Chuck went away to Bible college in West Virginia, God used these formative teen years to work in their hearts separately burdening them both for missions. After their marriage in 2000, they both finished degrees at Weber State University, moving overseas in 2003. 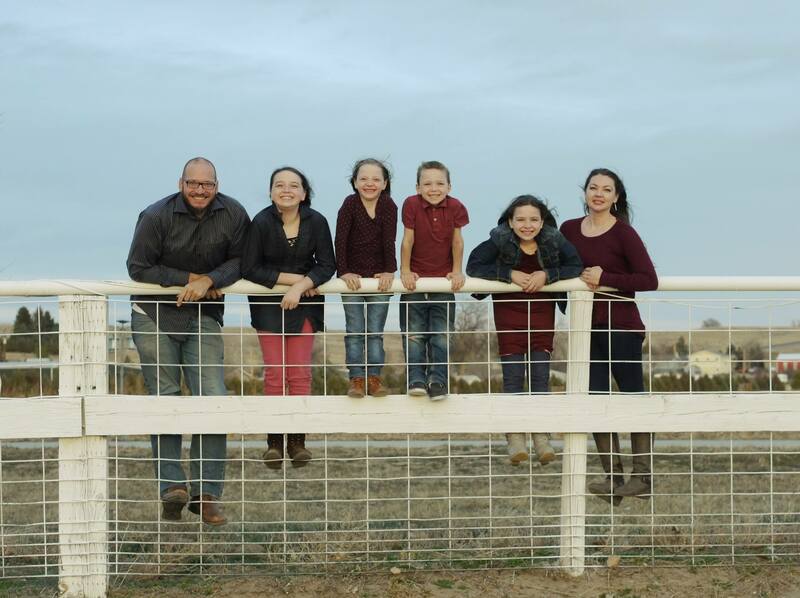 Their four children were born on the field and are definitely “third culture kids.” The children enjoy their traveling lifestyle and their “classical education” homeschool experience. Working and traveling across cultures has deepened this family’s love for the people throughout world. While they reside in LaGrange, they see the world as their mission field and are excited how God will use them to help train church planters.